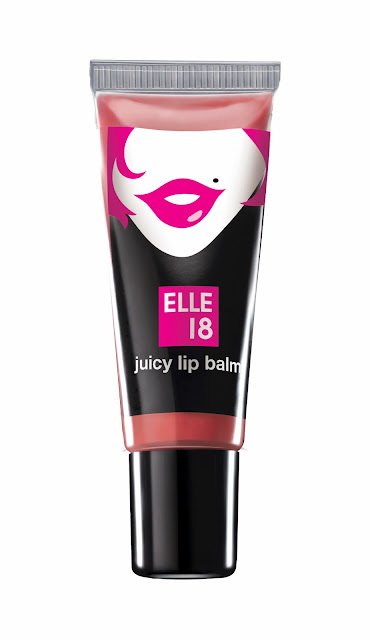 Gr8 lip care tips, i am going to try juicy lips. WOW..cool tips ..thnx for sharing. Oh never heard of this brand. I am curious now specially with winter coming.